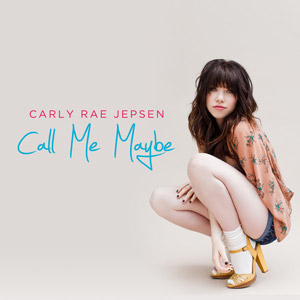 The singer-songwriter Carly Rae Jepsen just created one of the songs the most heard in 2012, "Call Me Maybe". The song reached number one in at least 15 charts and peaking the top 3 in several others. It was a completely success and very well adopted by the homosexual community.